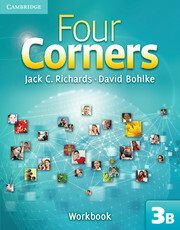 Four Corners Workbook B, Level 3 has eight-page units that can be used in class or for homework. Units 7-12 provide students with additional vocabulary, grammar, functional language, and reading practice. 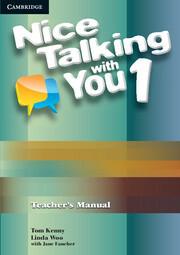 Nice Talking with You is a two-level oral communication series designed to get students talking.